Around 7% of the UK population hit the road each month, that’s a cool 3.5 million people regularly cycling around the UK. And it’s not a new passion either. We’ve been on our bikes for 200 years. The first verifiable claim for a practically used bicycle belongs to German Baron Karl von Drais, a civil servant to the Grand Duke of Baden in Germany. Drais invented his Laufmaschine (German for “running machine”) of 1817 that was called Draisine (English) or draisienne (French) by the press. Commuting to work is one thing, but when it comes to racing, the Tour de France is the world’s most highly esteemed challenge. Established in 1903 the Tour de France was set up and sponsored by the newspaper L’Auto, ancestor of the current daily, L’Équipe. It ran from 1 to 19 July in six stages over 2,428 km (1,509 mi). Today’s race is somewhat more challenging. Running from 1 – 23 July 2017, the 104th Tour de France is made up of 21 stages and covers 3,521 kilometres. Each year the race has a Grand Depart, the prologue and first stage. This element of the event is normally particularly prestigious. In 2014 Yorkshire took this honour and the event was so enthusiastically met that the following year the Tour de Yorkshire was born. Since 2015 every April, the glorious county of Yorkshire plays host to the Tour de Yorkshire. An event inspired by the challenges laid down by the Tour de France. 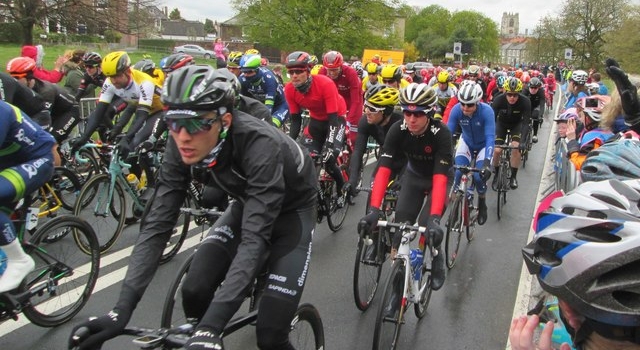 Watch footage from across Yorkshire to experience the beauty of the area and the thrill of the chase as the riders compete for the famous yellow vest.  Interested in sport and culture in Scarborough? Find out more about student life on the coast.